Congratulations to Will Smith on becoming the new senator from Distric 20,, after Jamie Raskin resigned in anticipation of taking his in the U.S. House of House of Representatives. Del. Smith is serving his first term in the House of Delegates, as is his major rival for the seat, Del. David Moon. MCDCC’s choice of Del. Smith was expected at least by me, but Del. Moon put up a stronger fight than I anticipated. I look forward to seeing what soon-to-be Sen. Smith can do in the Maryland Senate and the continued service of Del. Moon, who has made an excellent start in that body. 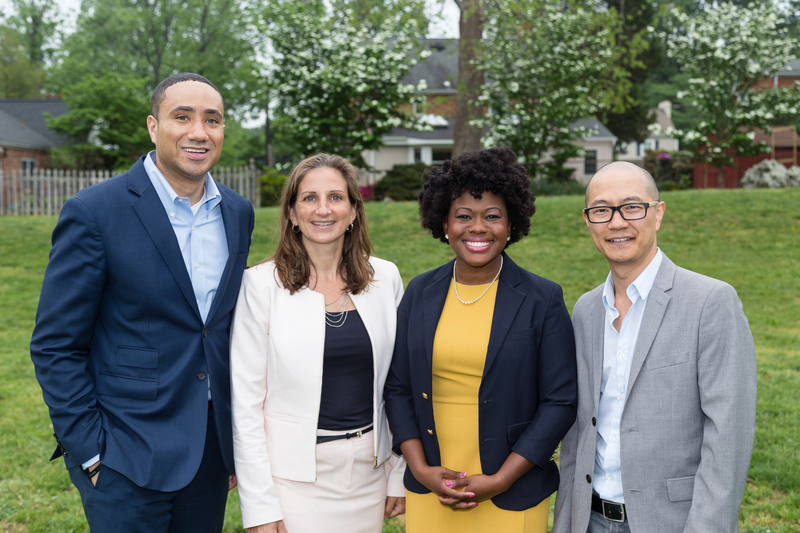 Will Smith will be the first African-American Senator from Montgomery County–a welcome first in a county that is almost one-fifth African American. At the same time, he will bring talents to the Senate beyond racial symbolism. Congratulations to Will Smith. Thanks also to David Moon, Darien Unger, Scott Brown, and Arthur Jackson, Jr. for throwing their hats into the ring. Now, on to filling the delegate vacancy.